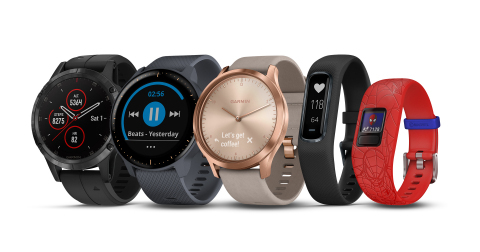 SCHAFFHAUSEN, Switzerland--(BUSINESS WIRE)--Garmin Ltd. (NASDAQ:GRMN) today announced that it has sold more than 200 million of its GPS navigation and wearable technology products to customers around the world pursuing their passions throughout the automotive, aviation, fitness, marine, and outdoor markets Garmin serves. 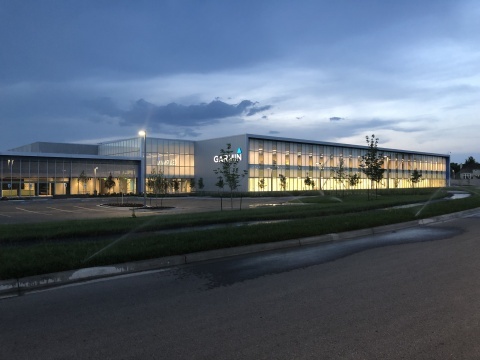 This milestone is concurrent with the opening of the first phase of the company’s facility expansion at its North American headquarters in Olathe, Kansas. Built to enable growth in many areas of its business, this 750,000-square-foot manufacturing and distribution center more than doubles the company’s aviation product manufacturing and distribution capacity. These exciting achievements reinforce Garmin’s continued commitment to its customers, associates, shareholders and community.